BC3 has an active roll at UPV/EHU courses since July 2009. 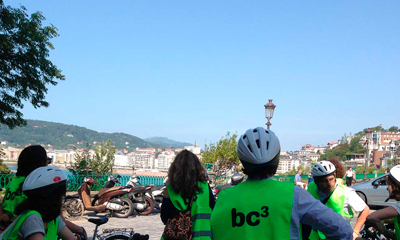 In this edition of summer course of the University of the Basque Country, BC3, Basque Centre for Climate Change, co-organize two Summer Schools, BC3-UPV/EHU Summer School on Transformation, Adaptation and Mitigation for a 1.5 degree Global Warming, with UPV/EHU and Summer School on Environment Resistance to Antibiotics; the beginning of an apocalyptic scenario with Euskampus, Neiker Tecnalia and UPV/EHU, this July in Biscay. Science should provide solutions for societal transformations toward sustainability in the face of global environmental change. 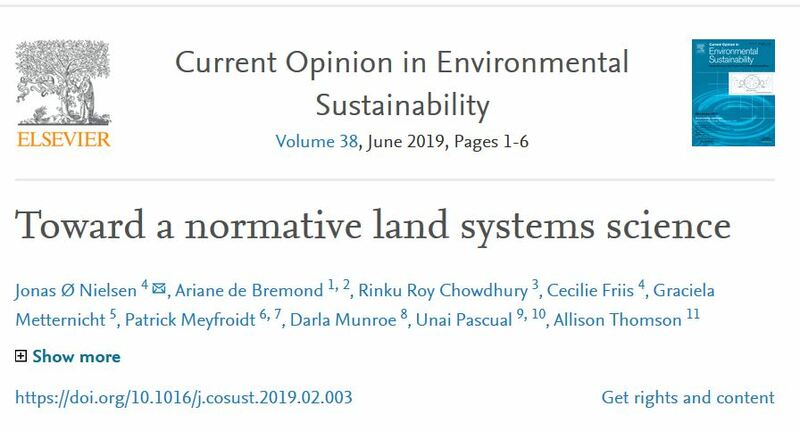 Land system science, as a systemic science focused on complex socio-ecological interactions around land use and associated trade-offs and synergies, is well placed to contribute to this agenda. 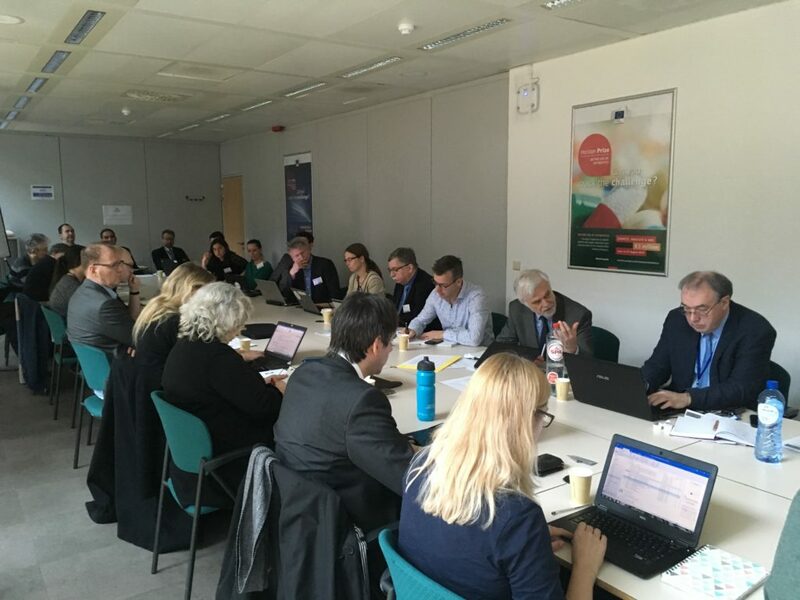 BC3 Scientific director María José Sanz took part at the "key systems models, links and gaps and development options"workshop. In the context of the Intergovernmental Panel on Climate Change (IPCC) Special Report on 1.5°C, the JPI Climate Action Group "GHG emissions, removals and management systems" organised a workshop on 27-28 March 2019, in Brussels, with the aim to explore the state of play of key models (central to the provision of analysis of the drivers of climate change and response options to achieve policy goals as established in the Paris Agreement), including how models are linked and gaps that may exist between them. 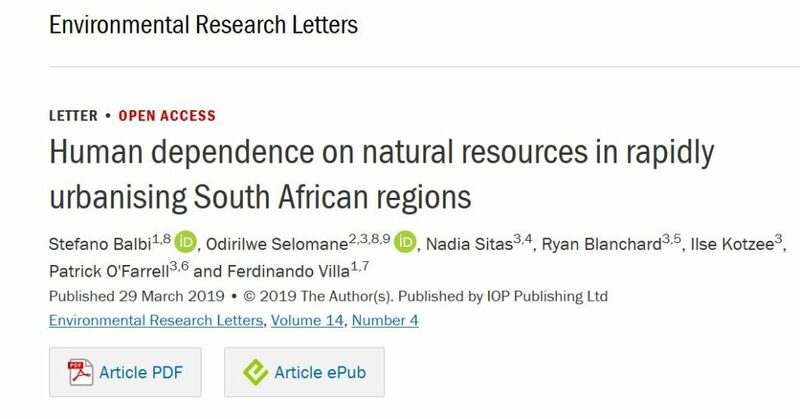 Enhancing the governance of social-ecological systems for more equitable and sustainable development is hindered by inadequate knowledge about how different social groups and communities rely on natural resources. 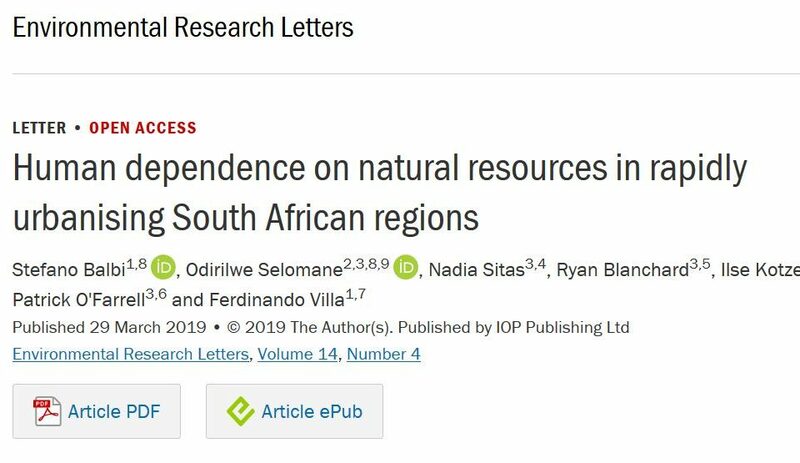 We used openly accessible national survey data to develop a metric of overall dependence on natural resources. These data contain information about households' sources of water, energy, building materials and food. Climate change-induced tree mortality is occurring worldwide, at increasingly larger scales and with increasing frequency. 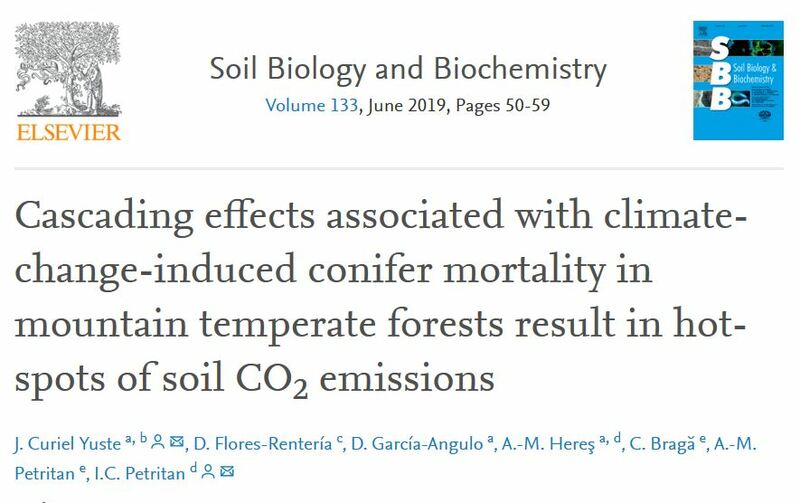 How climate change-induced tree mortality could affect the ecology and carbon (C) sink capacity of soils remains unknown. This study investigated regional-scale drought-induced tree mortality, based on events that occurred after a very dry year (2012) in the Carpathians mountain range (Romania), which caused mortality in three common conifer species: Scots pine, Black pine, and Silver fir. Designed to disseminate and disclose rigorous information on climate change. Activities to “bridge knowledge” in terms of scientific advancements.